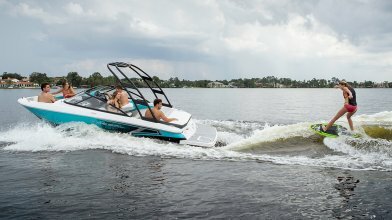 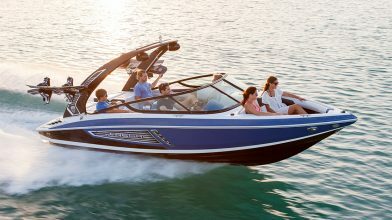 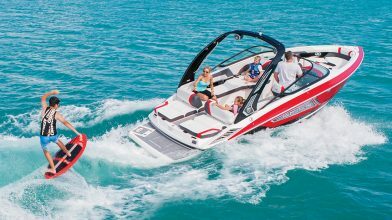 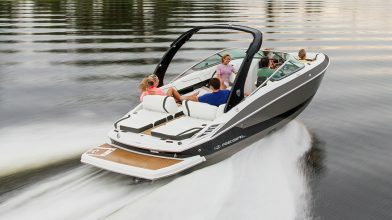 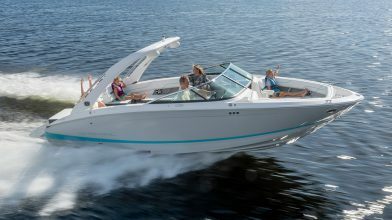 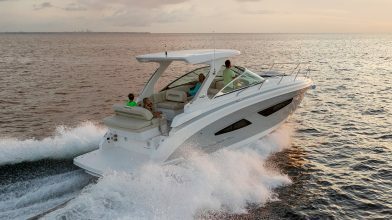 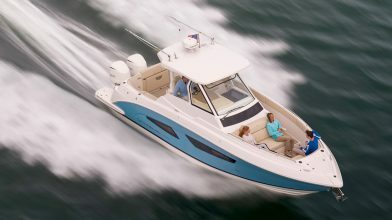 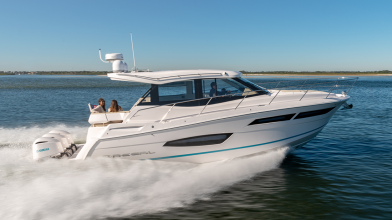 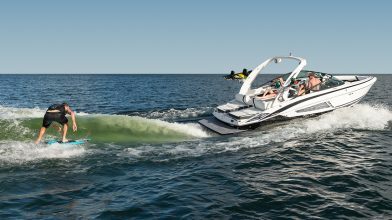 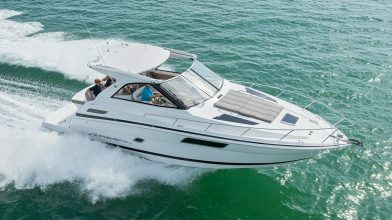 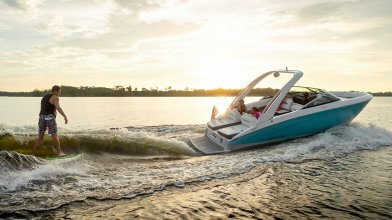 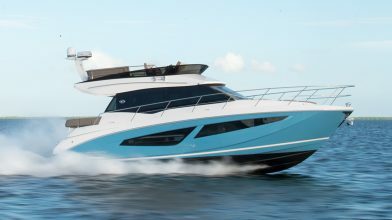 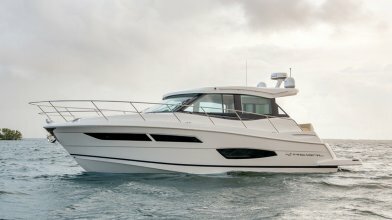 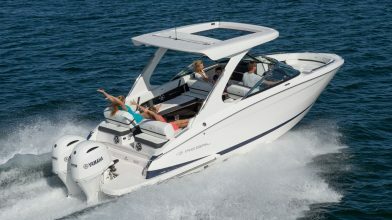 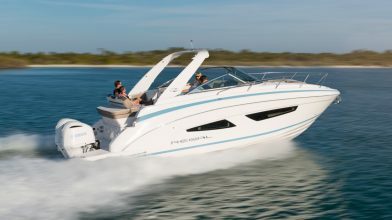 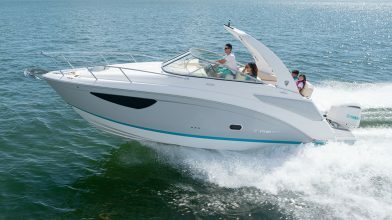 Join South Shore Marine at the 2019 Cleveland Boat Show! 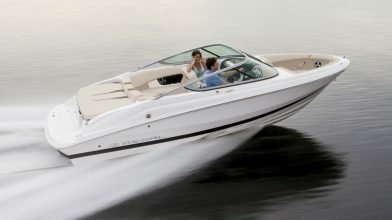 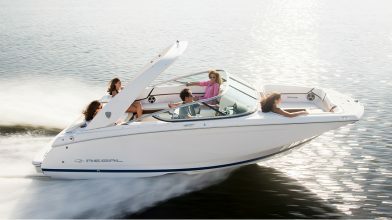 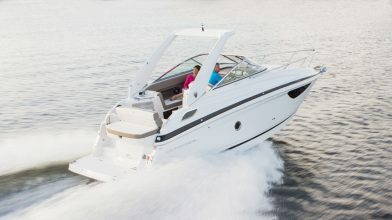 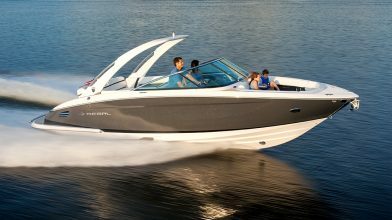 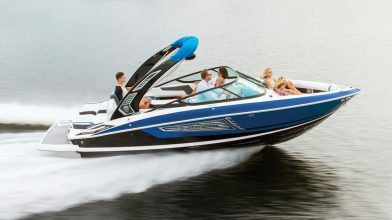 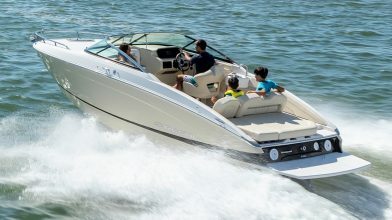 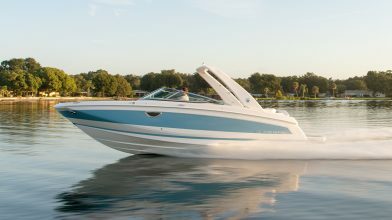 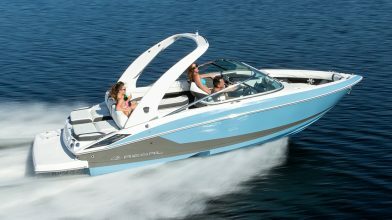 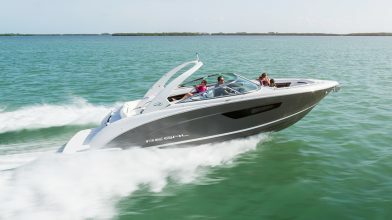 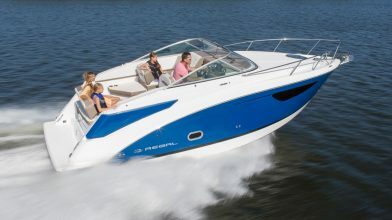 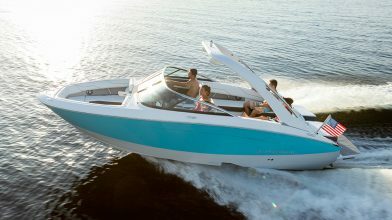 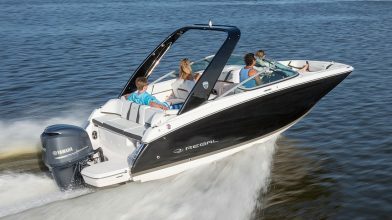 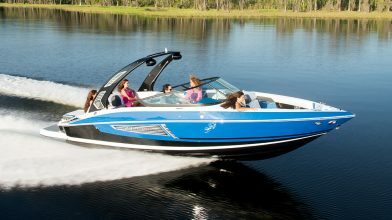 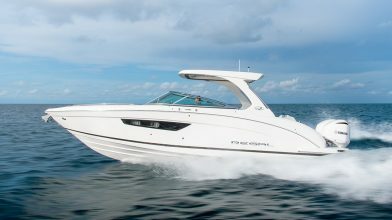 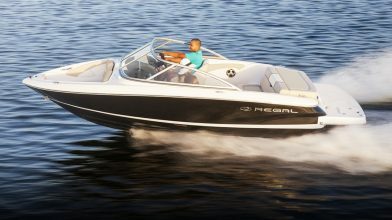 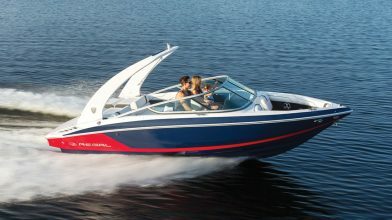 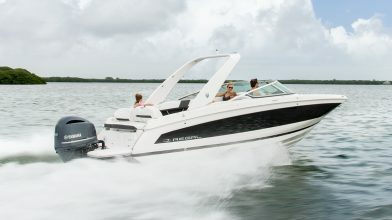 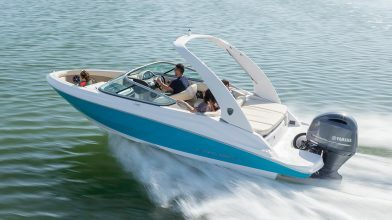 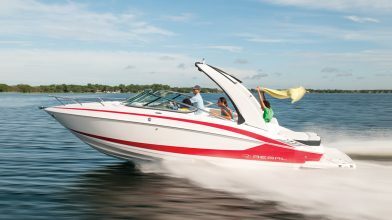 We will have several new models on display, including Regal’s 33 XO, 33 SAV, and LS6. 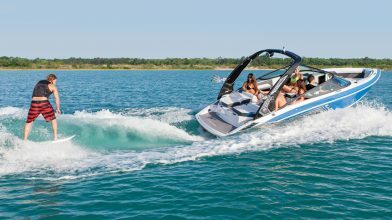 Extended show hours, new attractions, and so much more await you at the best show in the mid-west!